Sacred Heart Bingo was established as a way to supplement the income gained through Church collections, bequests and other donations. Our Bingo is only successful through the generosity of our parishioners who freely donate their time and ability. Volunteers are always needed and greatly appreciated at our Wednesday Bingo. There are many jobs to be filled! 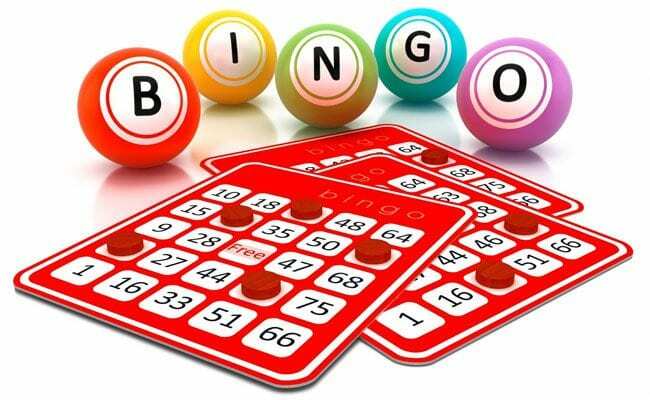 For information about volunteering at Bingo or in any other areas, please call the parish office at (727)541-4447.